The zero clearance Firebox 800SS is the perfect choice for high-rise residential and commercial spaces as there is no need for costly masonry work. 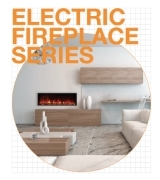 Elegantly designed, the rectangular-shaped Firebox 900SS uses less space than a traditional fireplace, allowing greater placement options and design flexibility. 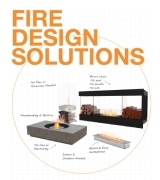 The Firebox 1000SS offers the versatility to integrate effortlessly in commercial and domestic settings ranging from homes, units and townhouses to offices, restaurants and bars. This lightweight stainless steel, zero-clearance firebox offers the most substantial linear flame of our single burner fireboxes. 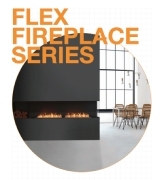 One of the largest ethanol models in the firebox insert range, the 1700SS model is a stunning piece of fireplace furniture for large-scale residential and commercial spaces. 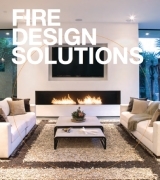 An iconic open flame fire solution for discerning designers and architects, the Firebox 2100SS creates a talking point with design integrity at its core.